With the second third of the EuroLeague regular season is coming to an end, Eurohoops presents something that you should bookmark for future reference. 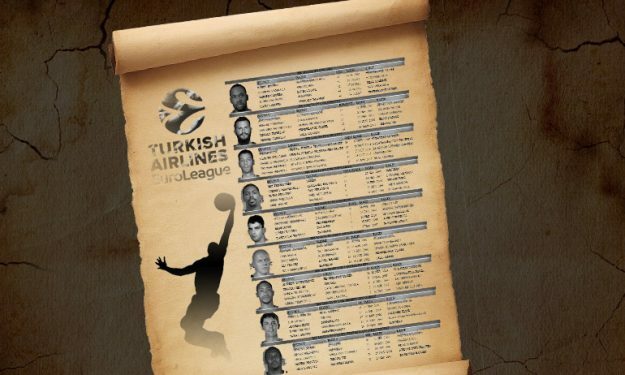 Here are all the individual records on regular season games during the modern EuroLeague era. As you can see some legends of the past are still looking quite strong and they have the numbers to prove it. Eurohoops has already presented the individual records of the current season and in some cases the current stars are also included in the all time list.